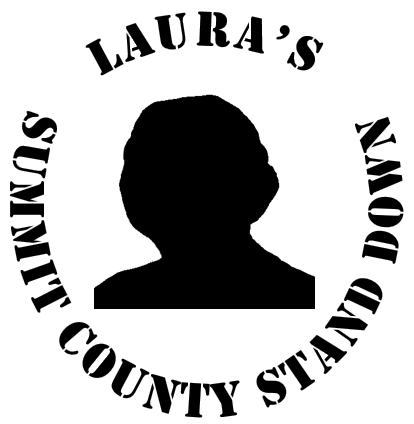 When and Where is Laura’s Stand Down? Doors Open for Registration: 8:30 a.m.
looking in the upper right corner, for “View on Google Maps”. Homeless Veterans may call 2-1-1 or 330-376-6660 for more information about available transportation, but look out for Metro Bus #18 to and from the Stand Down.